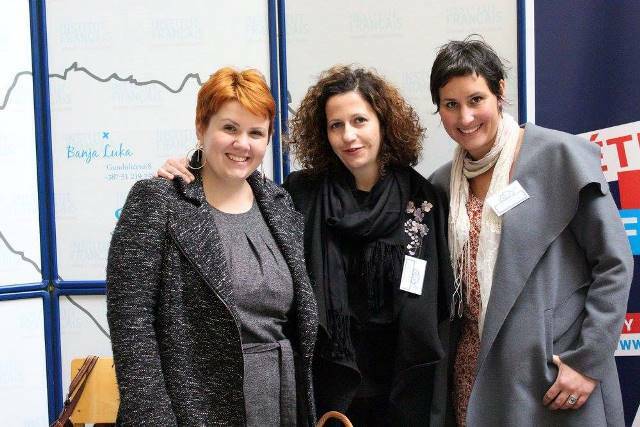 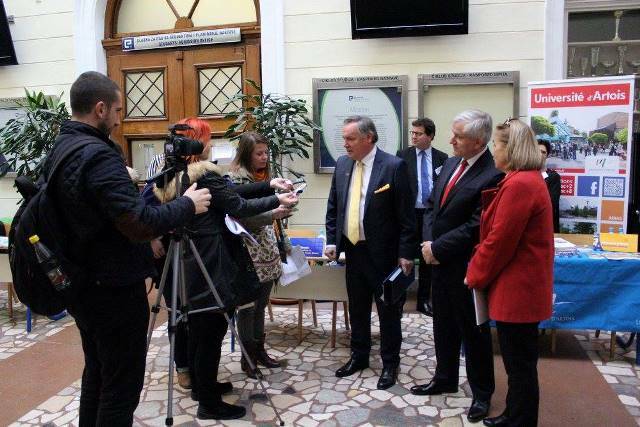 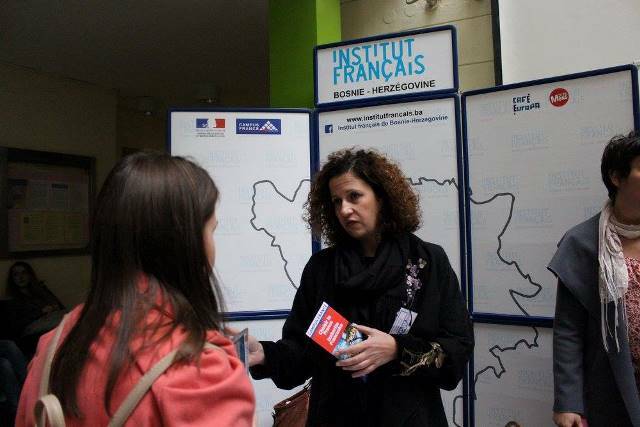 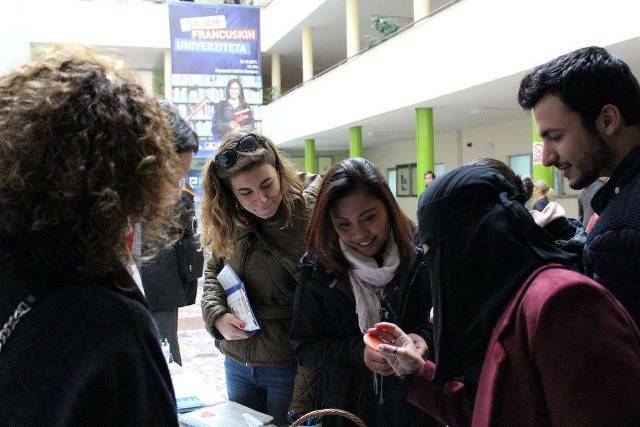 In collaboration with the University of Sarajevo, the Embassy of France in Bosnia and Herzegovina, the Campus France Office and the French Institute in BiH organized the 4th French Universities Fair on 30 October 2017. 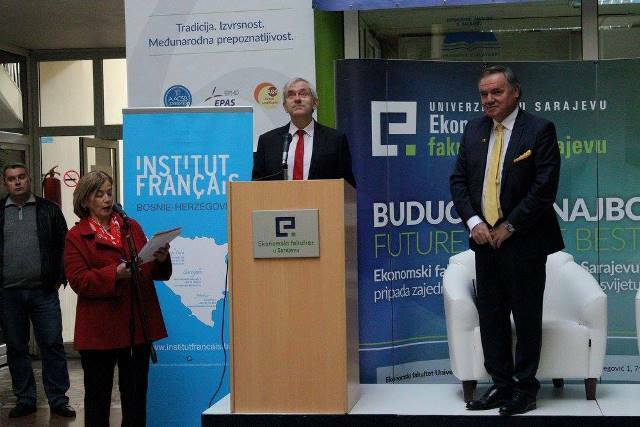 UNSA Faculty of Economics Dean, Prof. Dr. Kemal Kozaric and French Ambassador to BiH, Mr. Guillaume Rousson officially opened the event. 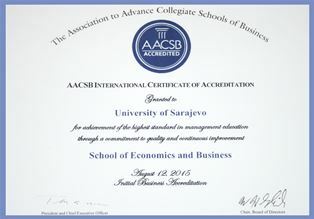 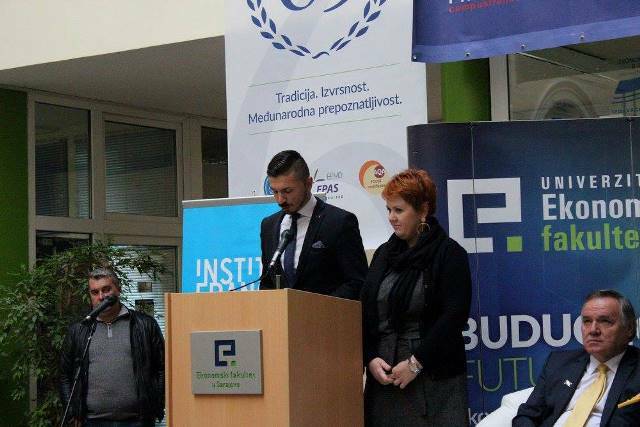 The event was taking place for the second time at the UNSA Faculty of Economics. 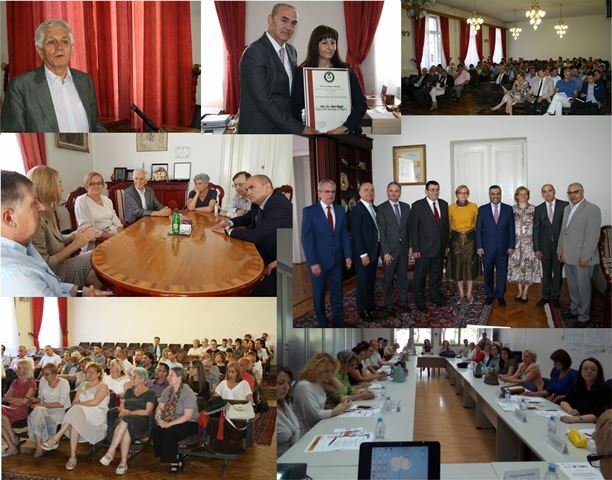 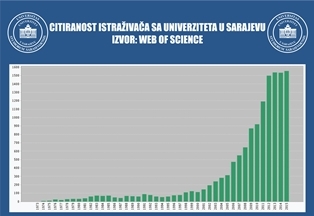 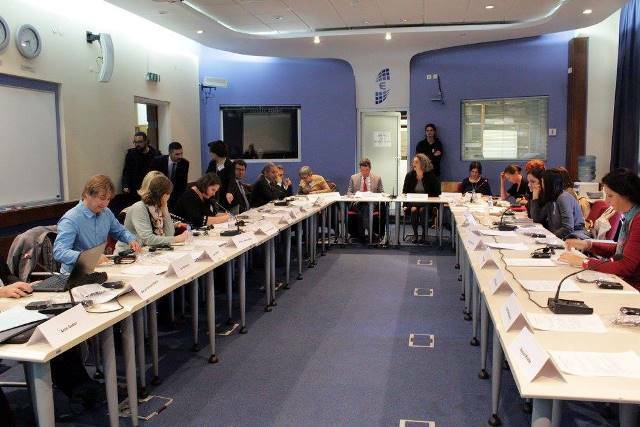 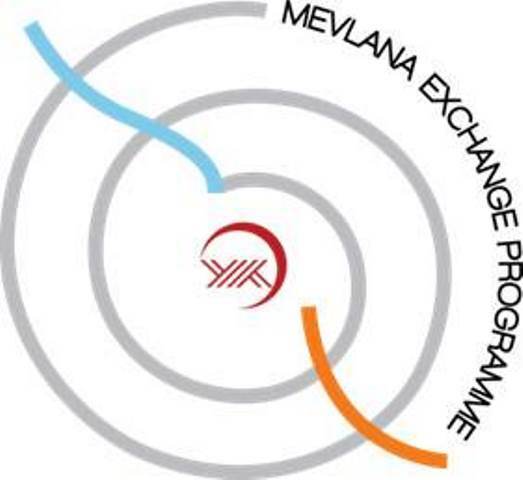 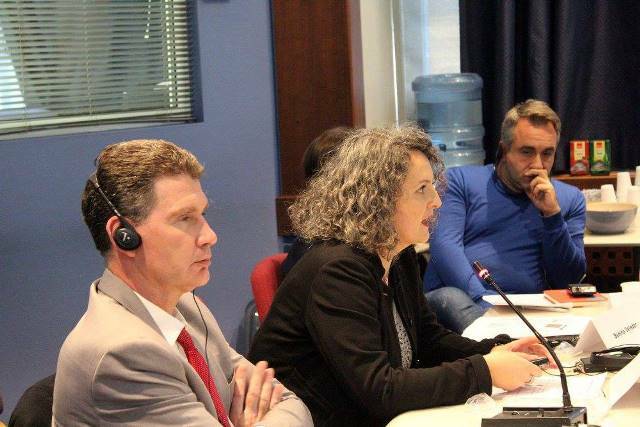 Simultaneously, the 5th Scientific Committee of France - Bosnia and Herzegovina, which gathered 30 representatives from various higher education institutions, was held with the aim of strengthening and spreading links between the universities of the two countries. 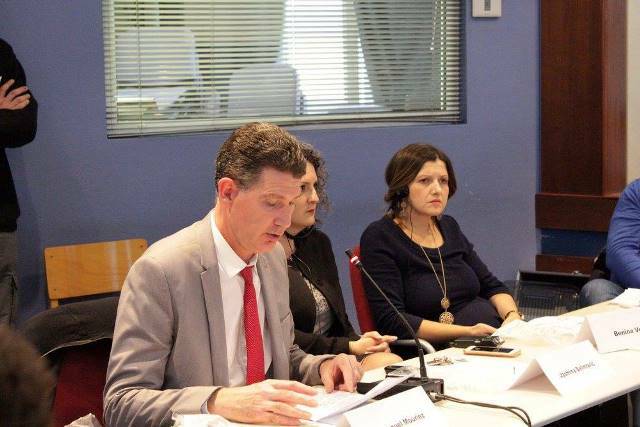 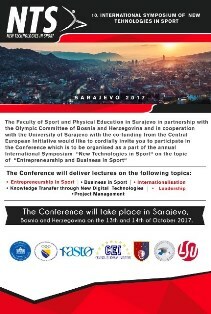 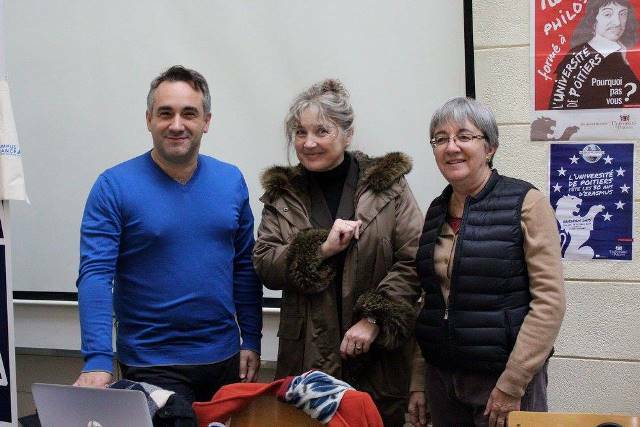 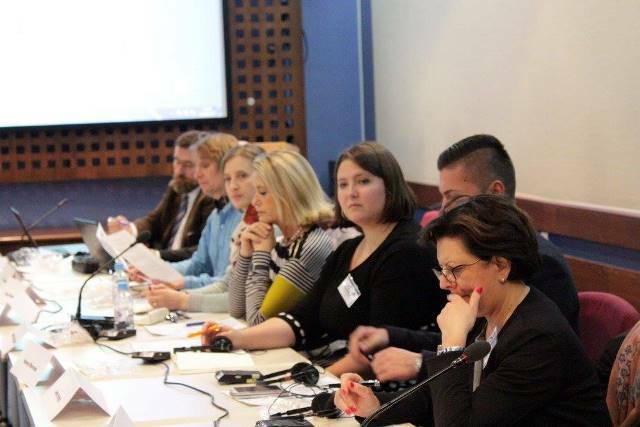 The Committee was chaired by c French Institute in BiH Director, Mr. Emmanuel Mouriez, while on behalf of the UNSA Faculty of Economics – host and BH representative institution Vice-Dean for Teaching and International Cooperation, Prof. Dr. Jasmina Selimovic participated. 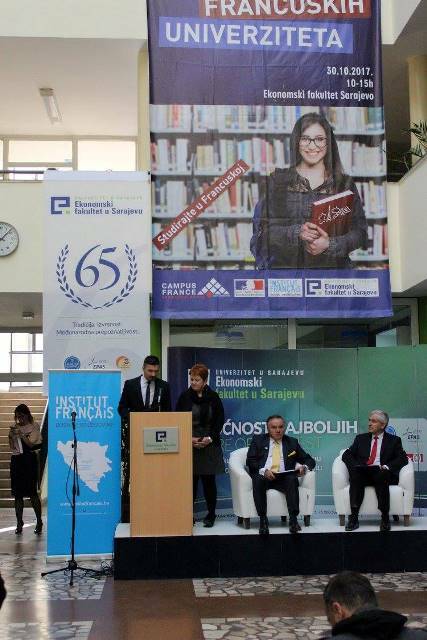 The event, in which participated nine French higher education institutions, MGEL insurance company, University Francofonie Agency, Campus France Office, and the French Institute in BiH was an opportunity for all interested parties to learn more about the French higher education system, ways of applying, studying opportunities in French and English, French language learning and many other issues.